In field of information systems, the main problem is that many projects have performed and the results are not acceptable. 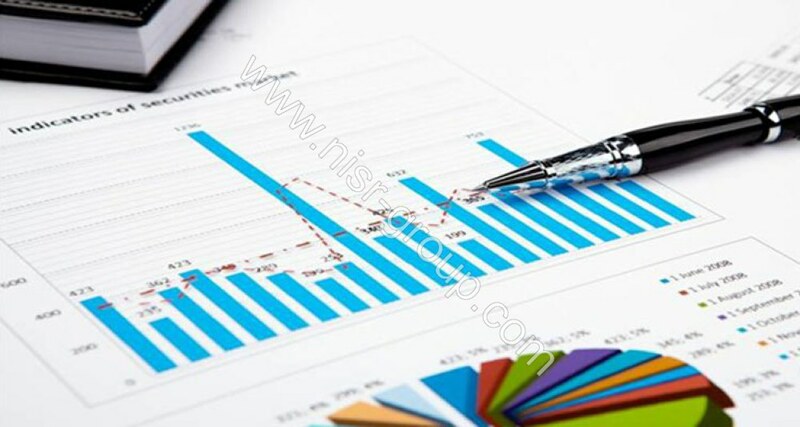 In big organizations, specially governmental organizations, preparing statistical reports has many problems and difficulties and projects has failed to solve the problem. Register-based statistics systems principles are a collection of qualifications for information systems that needs special methodologies to implementation. Even most powerful system design methodologies are failed in big organizations yet. NIKRAD experts with several years of study and experience, has developed a methodology to implement register-based statistics systems as a contract with TAVANIR. The developed methodology has performed in Mazandaran Regional Electric Company (MAZREC) as a pilot and results were very desirable. Now, based on techniques of this methodology NIKRAD can use adequate methods for most complex organizations and make a significant enhancement in information systems.